** Version 4.0.0 Add Cloud Service Support! Add Balance Account Support Free now! Cloud service can support synchronize multiple devices and users to collaborate. What's the advantage? It can work for multiple products' sales in different country/state/store; for multiple doctors’ sales in different clinic, etc. 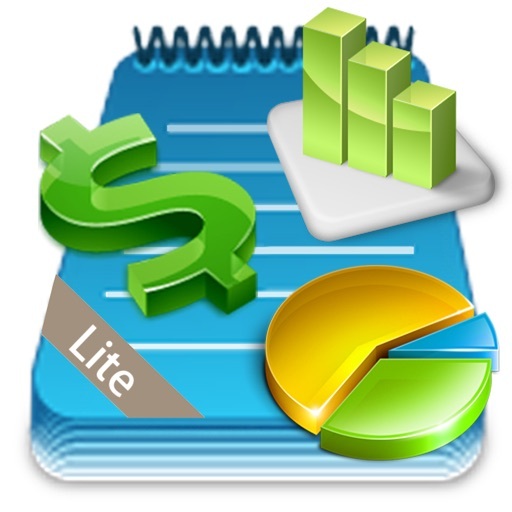 - The expense logs for all users can not exceed 20 per month, otherwise the exceeded records will not be able to save. - In record list table, if the records exceed 20 in one list, then the data user inputted in edit mode will not be able to save. Except above 2 limitations, no other difference between this Free version and Paid version. 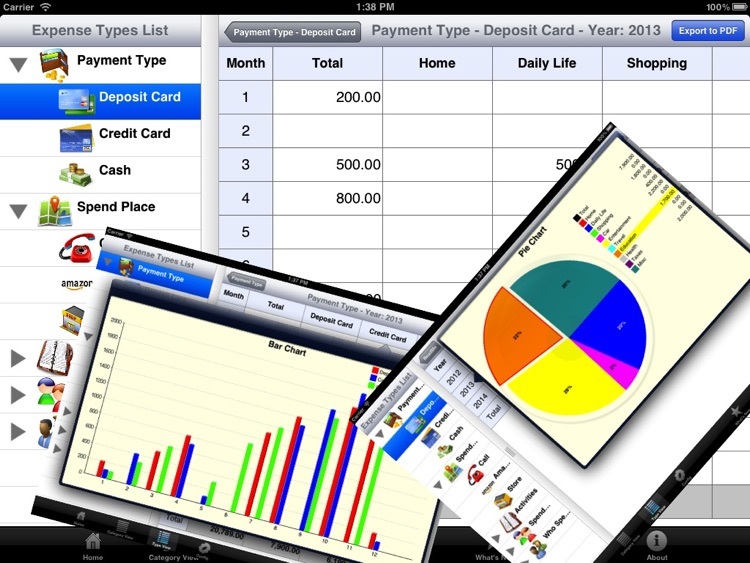 If you do not need to log too much records every month, this Free version can meet your expectation. SuperExpense is a SIMPLE and SUPER transaction management solution focused on capturing, tracking and reviewing all your transactions with powerful statistical analysis support. 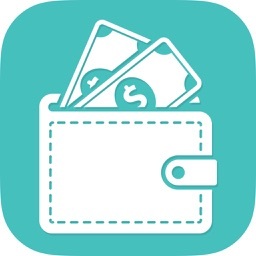 ** Easy to capture your transactions with interesting animation. At most cases, you just need to click and select, without boring keyboard input. It also support "Reconciled" and most powerful "Recurring" setting. 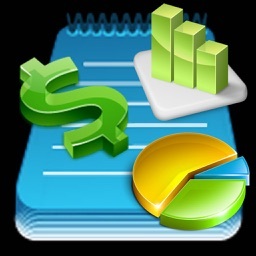 ** Easy to track and review your transactions with clear tables in the order of "Year"-"Month"-"list", or with "Calendar mode", or view details/2nd level statistic from a tree view. 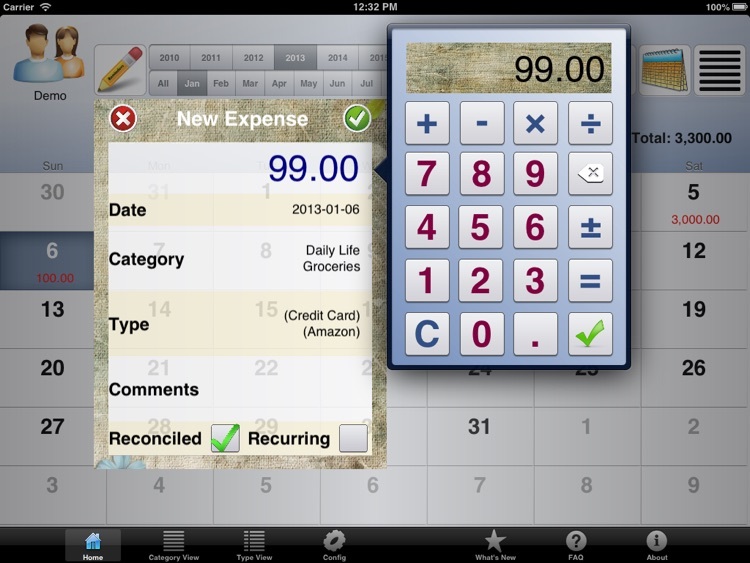 ** Easy to get a general view of your transactions both for each day, each month, this year or past several years. You can check the Pie Chart for proportion, or check the bar chart for trend. Plus to support 2nd level Pie chart. ** Easy to config. 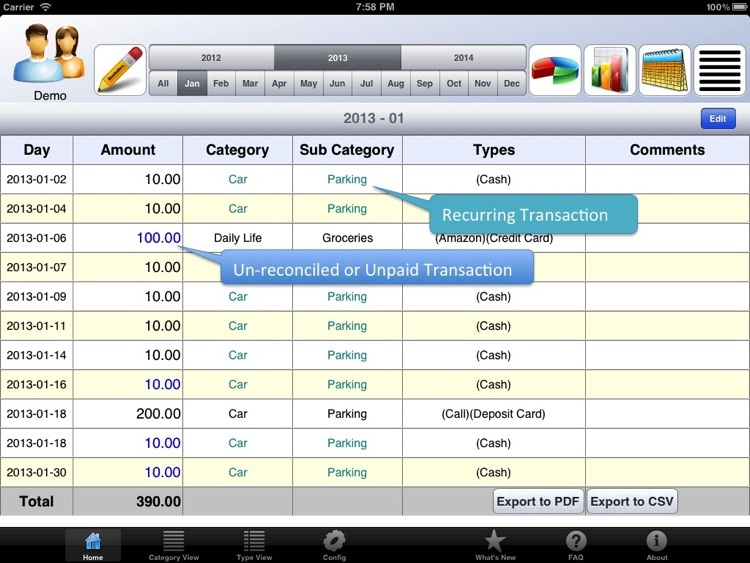 You can manage and customize your user account, transaction category and statistical types easily. It even supports to customize your favorite photo for user account/category/type. ** Easy to export and import your transaction data and customized photo. To keep your data safe, you can export your data to iCloud directly or export to your computer via iTunes File Sharing, so does import. 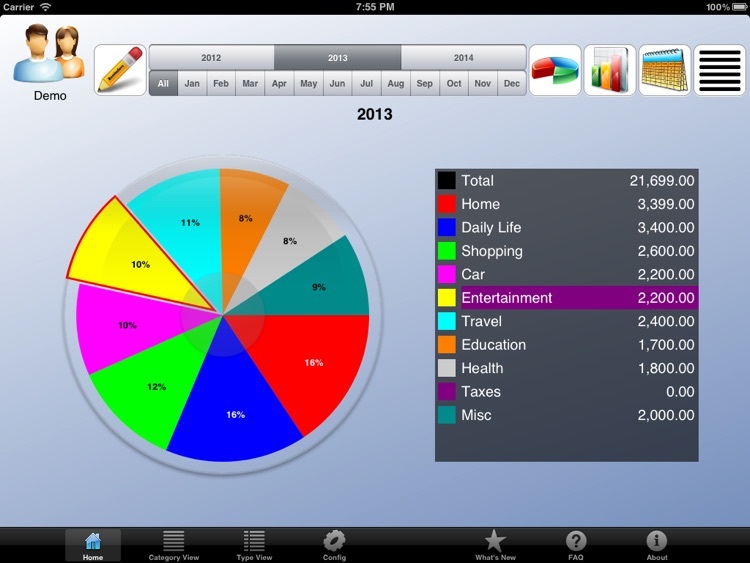 ** Simple and Beautiful user interface with concise chart with "Retina Display" support. 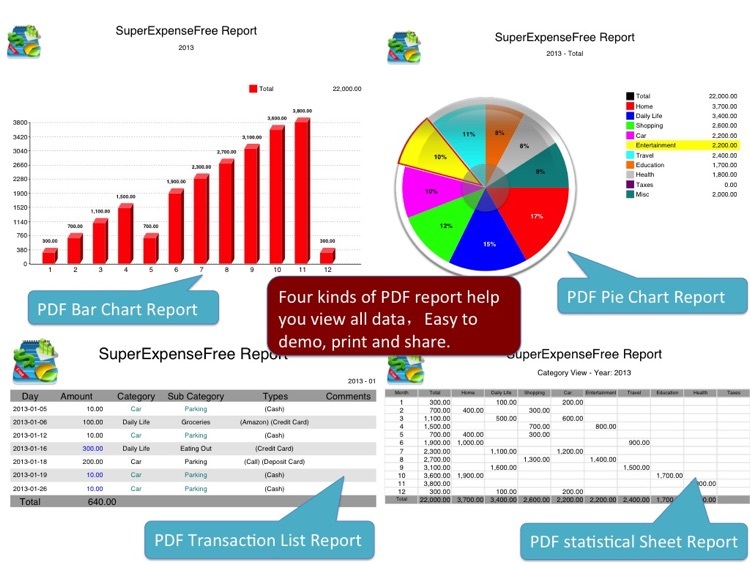 Plus to support Exporting chart and data to PDF report and "CSV file", easy to print, demo and share. ** SuperExpense supports multiple user account, you can manage your different transaction account by switching user account, such as expense account, income account, personal fund or group account fund, etc. 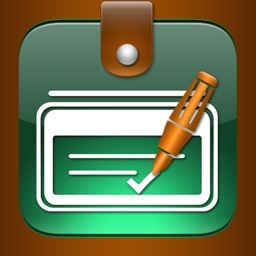 ** Modifying the transaction category/type name, SuperExpense can become a customized Sales Tracker, Dentist Income Tracker or Employee Output Tracker, etc. 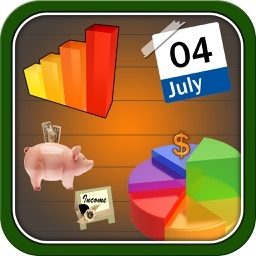 I used this to track the sales of my several applications in AppStore by adding a new user account and one AppStore category with countries sub category, and it works well. 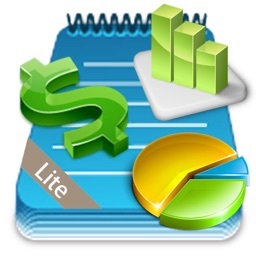 Are you looking for a transaction APP that can meet all your statistical requirements? This is what you need.